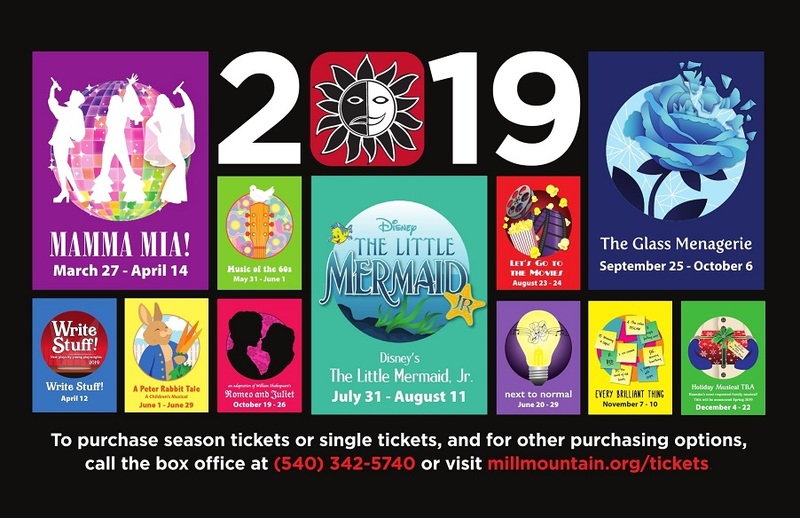 Fly in for a fABBAulous time at Mill Mountain Theatre this Spring. Mamma Mia!tells the story of Sophie, a twenty year old bride-to-be who longs to have her father walk her down the aisle. The problem is, she has no idea who he is! After reading her mother’s diary, filled with her mom’s adventures in love, Sophie invites each of the three potential fathers to her wedding. 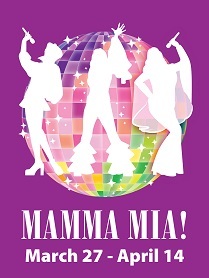 With nonstop laughs and exhilarating dance numbers set to the iconic music of ABBA, Mamma Mia!has been a global smash hit since its premiere on Broadway in 2002. Notable songs include “Take A Chance on Me,” “Super Trouper,” “Dancing Queen”, and more! 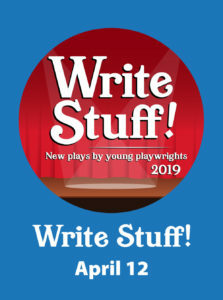 MMT’s young playwrights festival Write Stuff! returns for its third year, encouraging young writers to submit their short plays to be produced as staged readings on the Waldron Stage. 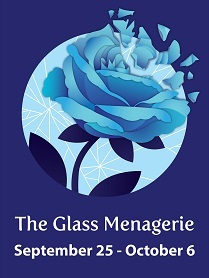 Students, see your characters come to life on the MMT stage: the competition is open to middle and high-school students and the deadline for submissions is February 1st, 2019. Mark that on your calendar folks! Several short plays are selected by a panel of readers from the submissions to be produced in a staged reading format and performed by Mill Mountain Theatre Conservatory students. Tickets are only available 30 minutes prior to the performance and are pay what you can. 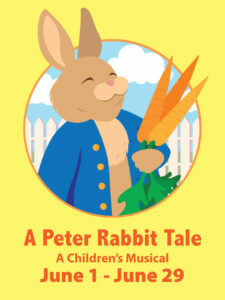 Beatrix Potter’s classic story A Peter Rabbit Tale comes to life in this spirited children’s musical, touring the Roanoke Valley this summer. Peter Rabbit has begun to believe that being a rabbit isn’t all it’s cracked up to be. His mother is always making him do chores and he’s had enough of his goody two-shoes twin sisters: Flopsy and Mopsy. After being picked on for the last time, Peter decides to run away from home. When he encounters difficulties living with feisty squirrels and sewing mice, he discovers that home might not be too bad after all. MMT will perform this show around the region at schools, libraries, parks and neighborhood venues to delight families. Admission is free and, MMT will distribute free books to student audience members, as part of our initiative connecting theatre to literacy. Winner of the Pulitzer-Prize for Drama, this groundbreaking musical follows the Goodmans, a seemingly typical American family whose lives are anything but normal. The contemporary and electrifying musical shares the Goodman family’s intricate battle with mental health. 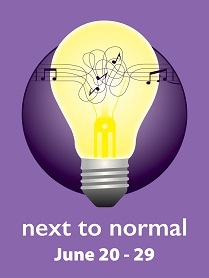 Abundant with love, sympathy, and heart, Next To Normal takes the audience into the minds of each character, and reminds us that nobody’s family is normal. 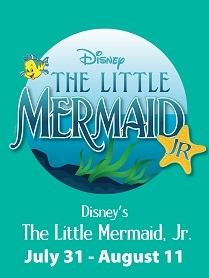 Journey under the sea with Ariel and her friends in Disney’s The Little Mermaid JR. In a magical underwater utopia, mermaid Ariel’s only wish is to live on land. But first she’ll have to meet a prince, defy her father, and strike up a deal with an evil sea witch! Classic songs like “Part of Your World”, “Poor Unfortunate Souls”, “Kiss the Girl” and more appear in this one-hour version of the story we all know and love. This fully produced production featuring local youth is perfect for the whole family. In conjunction with this production, MMT will distribute free books to children in attendance, as part of our initiative connecting theatre to literacy. 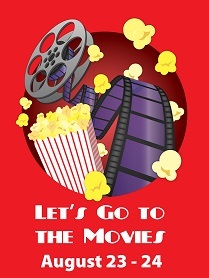 Sit back and enjoy all of your favorite songs from Hollywood’s Greatest Blockbusters: from Titanic to The Wizard of Oz, Dirty Dancing to The Graduate. 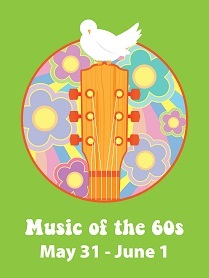 You will not want to miss this journey of music through the golden age of cinema at Mill Mountain Theatre. Come join us in this celebration of music through 100 years of movie magic. In October, William Shakespeare’s classic tale of Romeo and Juliet is re-envisioned in an imaginative and theatrical adaptation on the Waldron Stage. Shakespeare’s most famous play of love, family feuds, and inevitable tragedy takes on a new life with local youth performers. 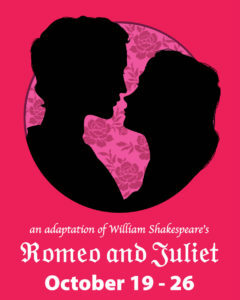 Romeo and Juliet is appropriate for middle and high school students, and this production will feature student performers, designers, and technicians. The Pay-What-You-Can performances will include the distribution of free books to students, as part of our initiative connecting theatre to literacy. Tickets are only available 30 minutes prior to each performance and are pay what you can. This Holiday season Mill Mountain Theatre will be presenting one of our most requested musical productions. This classic Broadway show has been produced on the MMT stage before, and has delighted audiences around the globe for over 50 years. Due to our licensing agreement, we are not allowed to divulge this title until Spring of 2019, but we know you are going to love this beautiful story with music to match, fun for the whole family around the holidays! The “Gala of the Arts,” is the first annual performance of Roanoke Ballet Theatre performing alongside and collaborating with local art organizations. This year’s gala will feature Roanoke City Ballet, Roanoke Children’s Theatre, Bryan and Kevin Matheson of Roanoke Symphony Orchestra, Opera Roanoke, Shenandoah Ballet, and City Modern Ensemble. 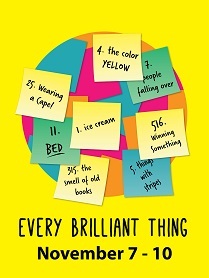 Adapted and performed by Sybil Rosen. Presented with permission from The Dramatists Play Service. “I’m nobody, who are you? 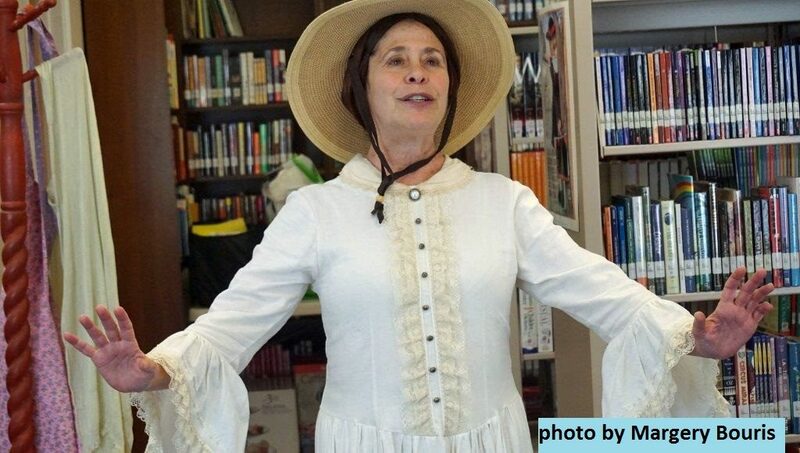 The Waldron Stage’s production of “The Belle of Amherst” is a benefit to raise money for, and awareness of, our public libraries. All net proceeds will go to the Roanoke Valley library system and the Whitesburg Public Library in Whitesburg, Georgia, where Ms. Rosen resides. Sybil Rosen is an award-winning playwright, novelist, short-story writer, and a memoirist. Her memoir of Texas music legend Blaze Foley, “Living in the Woods in a Tree,” published by The University of North Texas Press, was recently adapted for the Ethan Hawke-directed movie “BLAZE.” Ms. Rosen wrote the screenplay with Mr. Hawke and plays her own mother in the film. Opera Roanoke closes its 43rd season with a new production of Rossini’s ever-popular romantic comedy, The Barber of Seville. Named after that famous singing barber, factotum, and match-maker Figaro, the heart of Rossini’s sparkling opera beats around his heroine, Rosina. 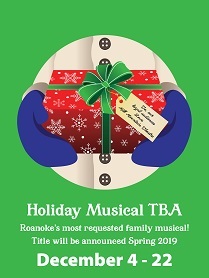 This fully-staged production will feature several Opera Roanoke debuts, including Stephanie Foley Davis in the role of Rosina and Alex DeSocio as Figaro, led by the dream-team of conductor Steven White and stage director Scott Williamson. Celebrate Mother’s day weekend with Opera Roanoke and Rossini! To purchase a season subscription, please contact Brooke Tolley at Opera Roanoke directly.